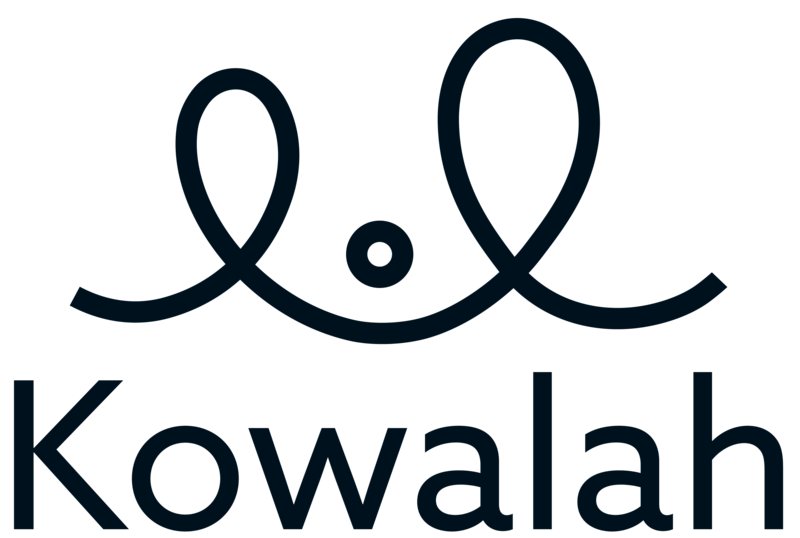 Kowalah will display multiple available Kowalahs to parents so they have the final say in who they book. A great profile picture is essential to showing yourself off and driving up your booking rate - parents, and children, like to see what you look like and that they can trust you. Avoid anyone else in the shot, no pets or partners! Ensure a high quality photo - no soft focus! Ask a friend to help set up and take the shot - no selfies! Ask yourself - would I book me?! In Kowalah the easiest way to update your profile photo is on your phone. Just login, tap on the profile photo or silhouette at the top and take a new photo!